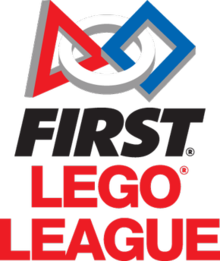 FLL stand for First Lego League. 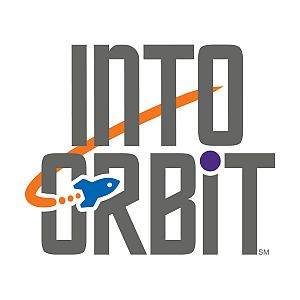 FLL is a robotics competition that helps us learn skills that we will keep forever. We research a problem based on the topic and try to find solutions around that problem. This is a helpful experience for kids because they learn the value of teamwork and working hard. 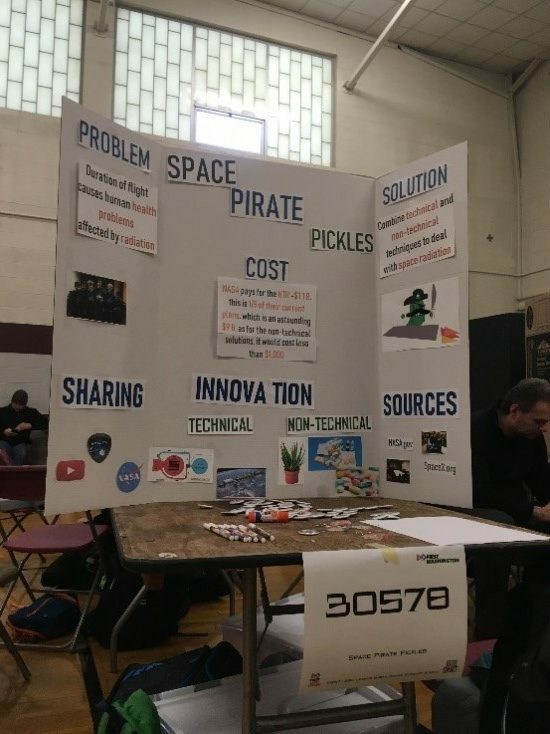 The FLL competition is a fun gathering where teams get to show their knowledge of Core Values, the Project, and the Robot Design. 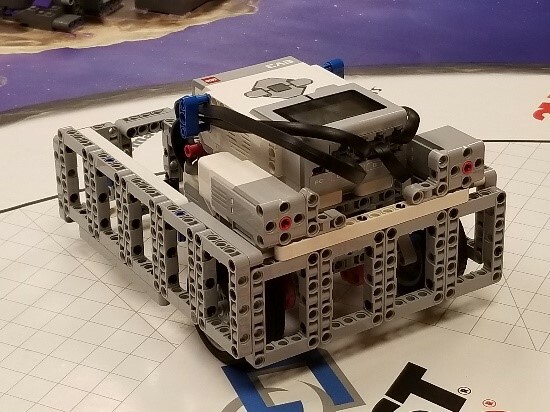 They also get to try to beat other teams in the Robot Game where you do fun challenges and have a great time. 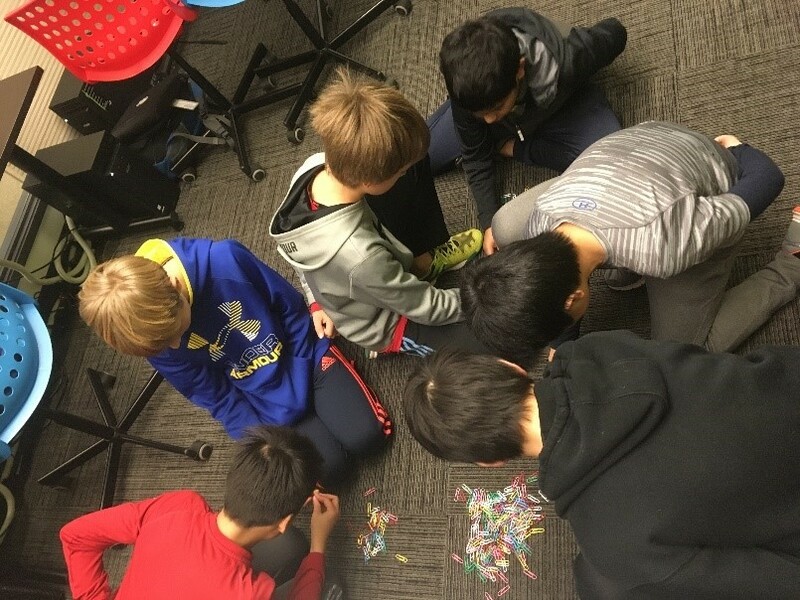 The FLL season is a hard-working season. 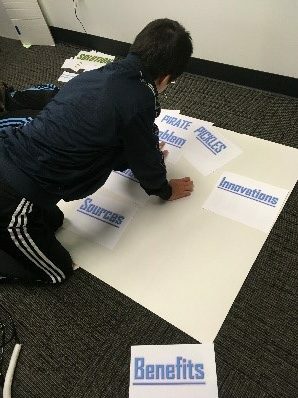 You must prepare for the Core Values judging session, the Project judging session, and the Robot design judging session. You also must practice your missions for the Robot Game. Although it may seem like a lot, if you focus enough you will easily finish all the work. 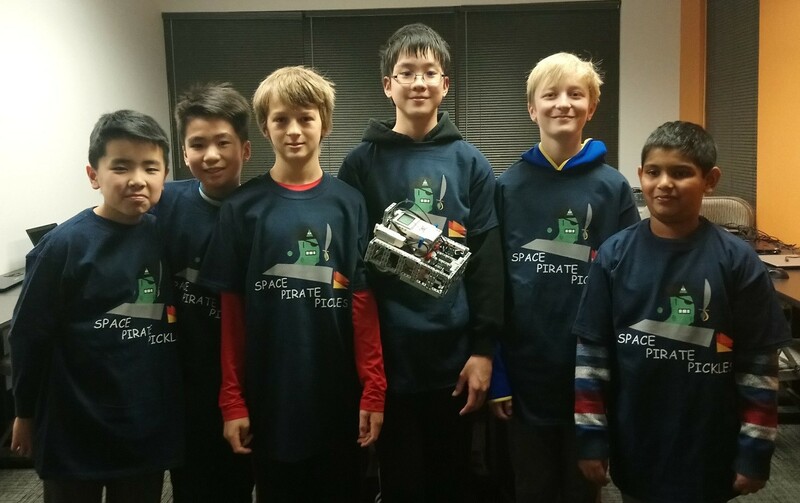 Our team members consist of Vishnu, Liam, Tony, Hanming, Koden, and Michael. We all worked very hard this season and one of our key learnings was flexibility because most of the group is in our second year, but Vishnu and Michael are in their first year, so they may not have as much experience and knowledge. We have learned to adapt to with new people, so they can learn and grow with us as well. Our robot is unique. It has a box design so that if the program is slightly off course it can run into a wall to right itself back up and line it up for further steps in the program. This ensures that almost every time we don’t have to keep adjusting by one or two degrees but rather make the robot back up into the wall. 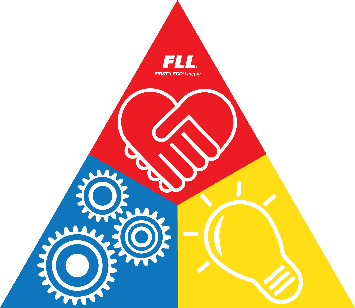 The Project is a research project about a problem that we discover according to the subject that FLL makes up every season. You need to find a solution to the problem and the problem must be original. You also need to talk to experts and other people that may help you on more information about your research. After you finish you will need to prepare to give a presentation about your research. The Core Values are critical values we need to be a successful teammate and person in general. The Core Values are Discovery, Team Spirit, Integration, Effectiveness, Efficiency, Kids do the work, Inclusion, Respect, and Coopertition. Some Values, like team spirit and Kids do the work, you can figure out yourself. But Coopertition is a special word that means friendly competition. This is important to understand because it means that you don’t just want to win but want to learn.